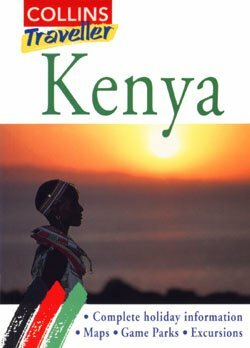 Irelandphoto: Collins "Traveller" Guide to Kenya. | Client: Harper Collins Publishing | Usage: worldwide publishing | Location: Kenya, Africa. © 1991 Alan Lavender. All rights reserved.